The closest Vaporetto stop is FERROVIA (the train station). Upon arrival, keep your back to the Grand Canal and turn right. 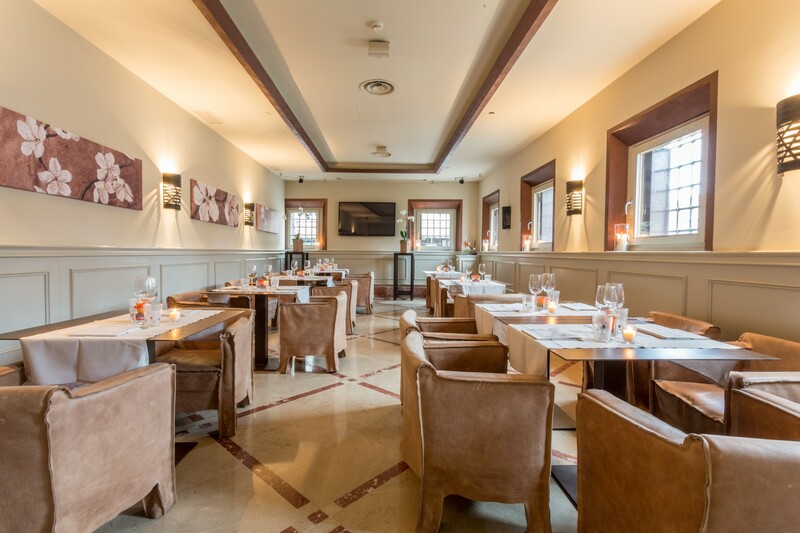 Our Restaurant is inside Hotel PRINCIPE, on the right hand side after around 150 metres, on the road known as Lista di Spagna. cross the ‘Ponte della Costituzione’ bridge and walk straight ahead for five minutes. 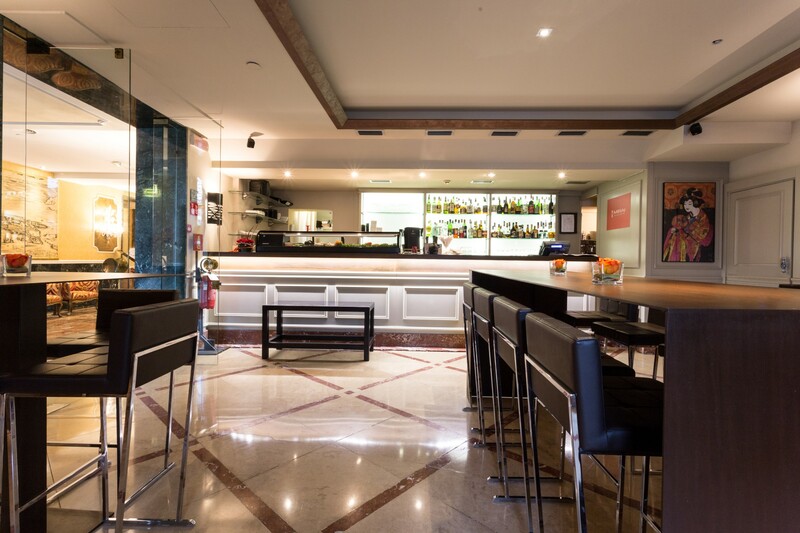 Our Restaurant is inside Hotel PRINCIPE, on the right hand side of the road known as Lista di Spagna. Leave the train station and turn left on the road known as Lista di Spagna. 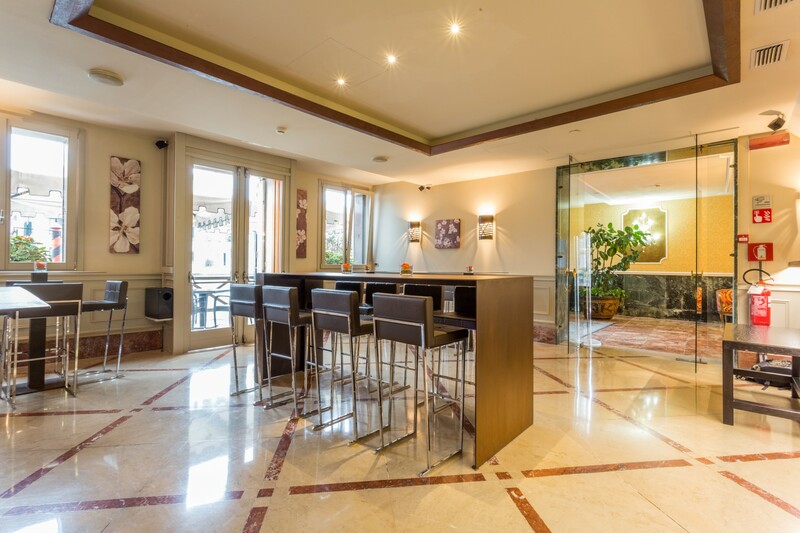 Our Restaurant is inside Hotel PRINCIPE, on the right hand side after around 150 metres. 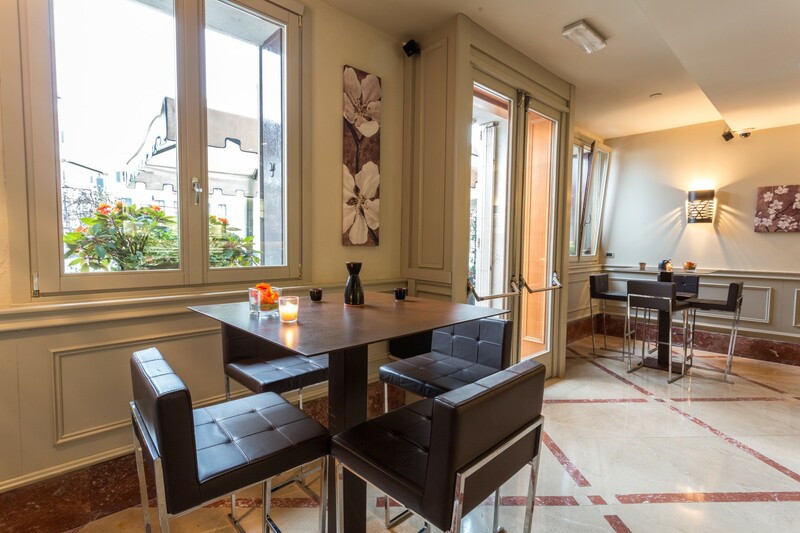 The Restaurant has a private mooring on the Grand Canal if you would like to arrive by taxi.